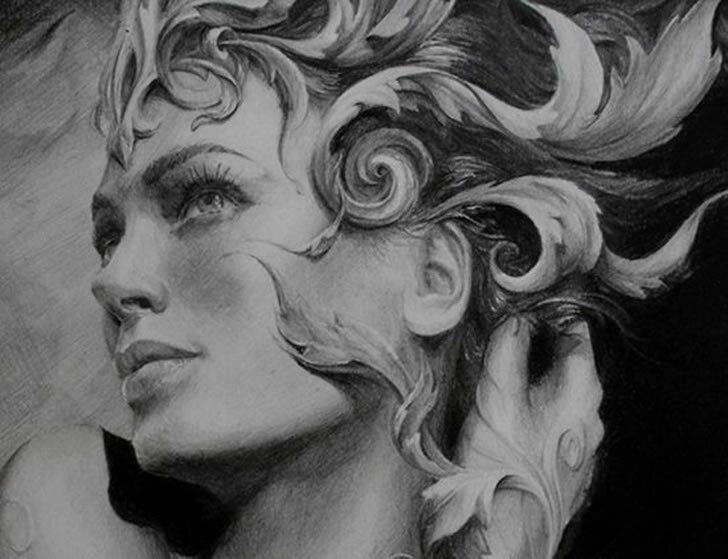 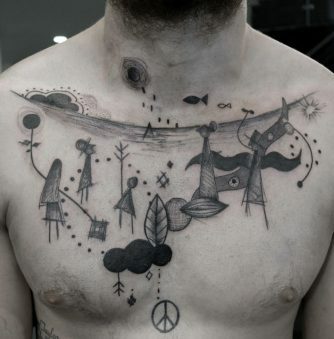 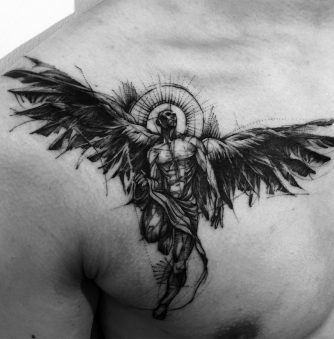 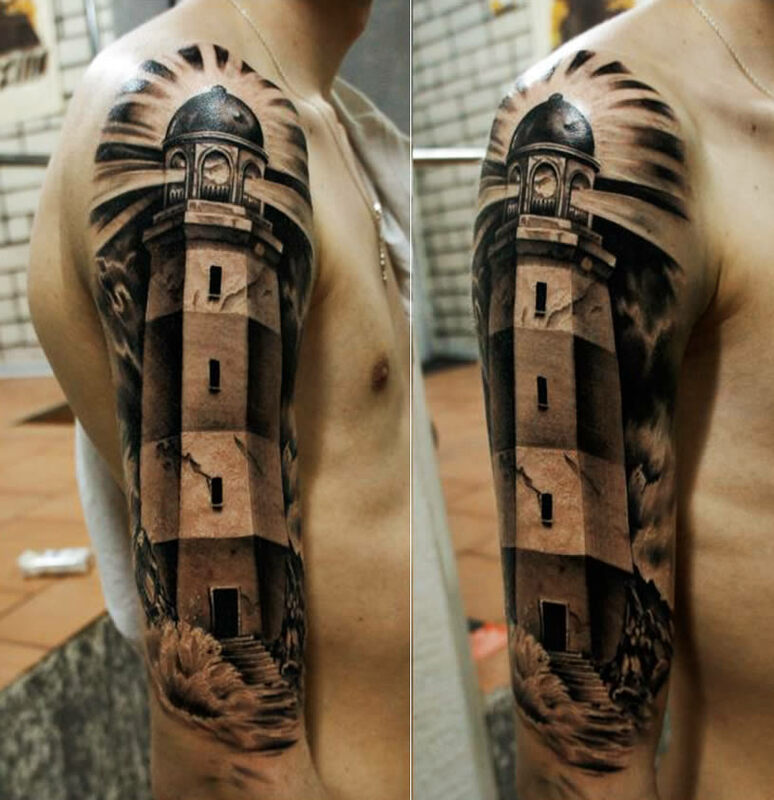 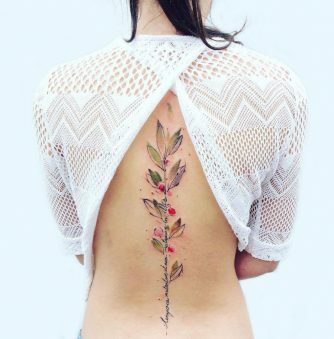 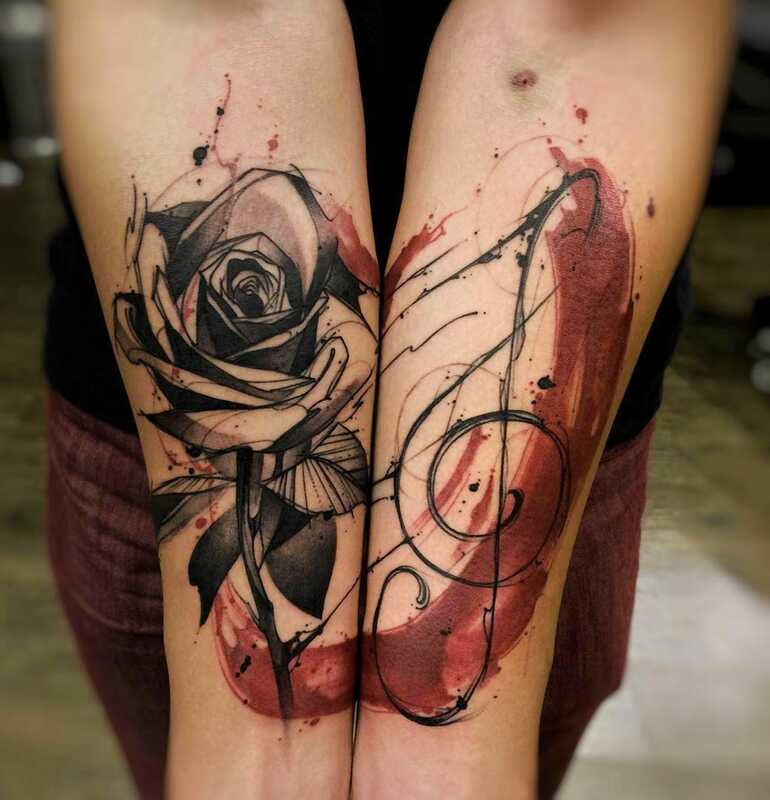 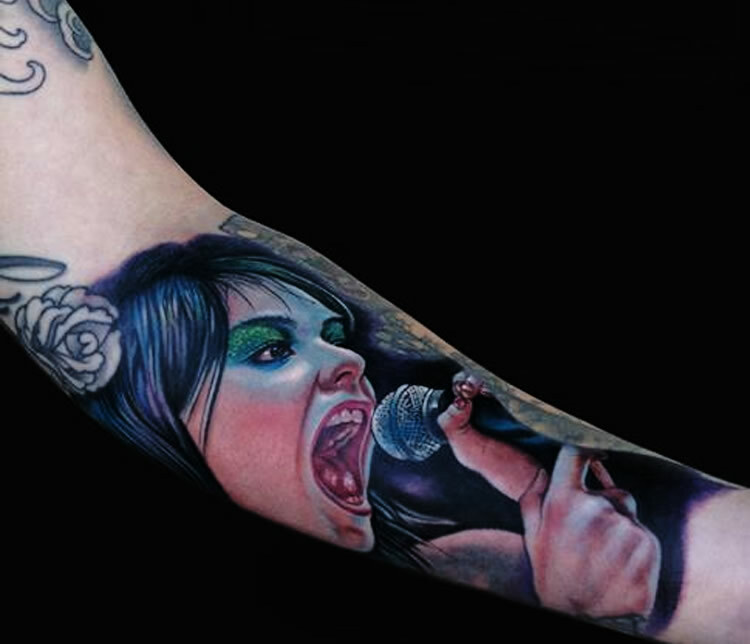 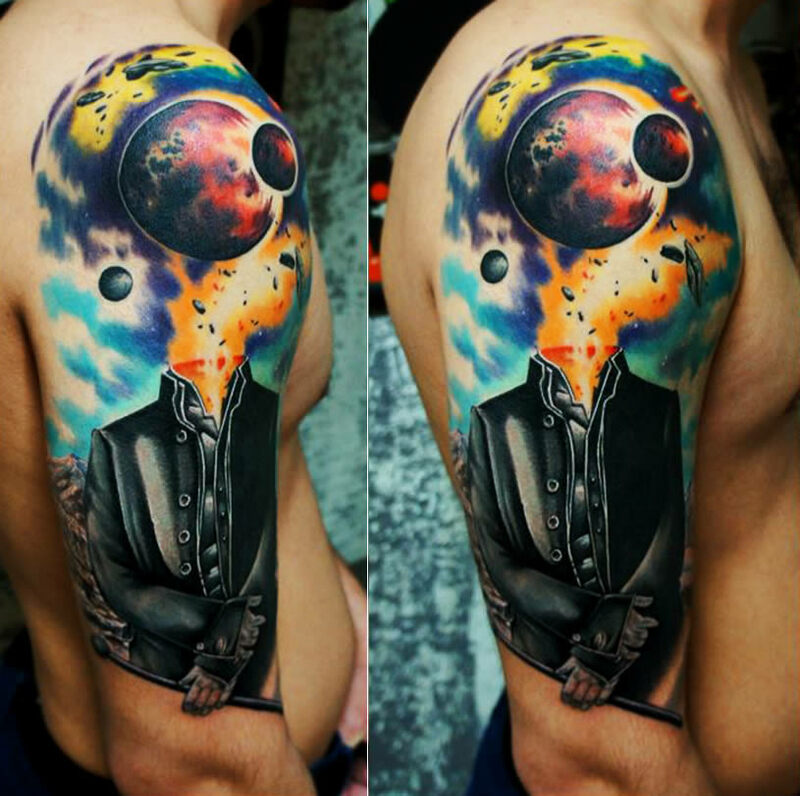 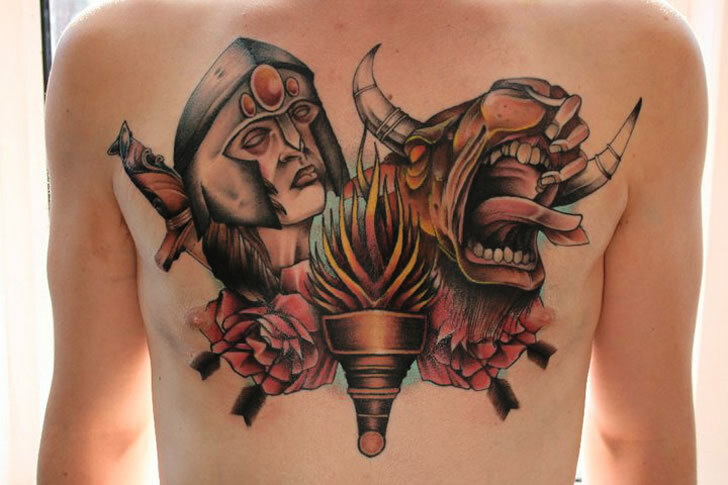 My favorite tattoo by Russian artist Pavel Roch is the one shown above. 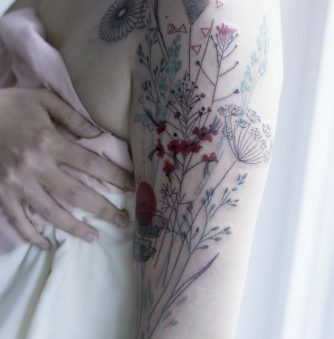 The scene looks almost like a watercolor with soft shading and white highlights. 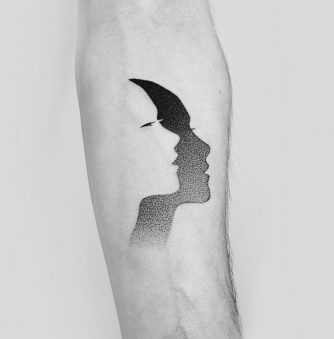 And I wonder how this will look on the client’s arm ten years from now. 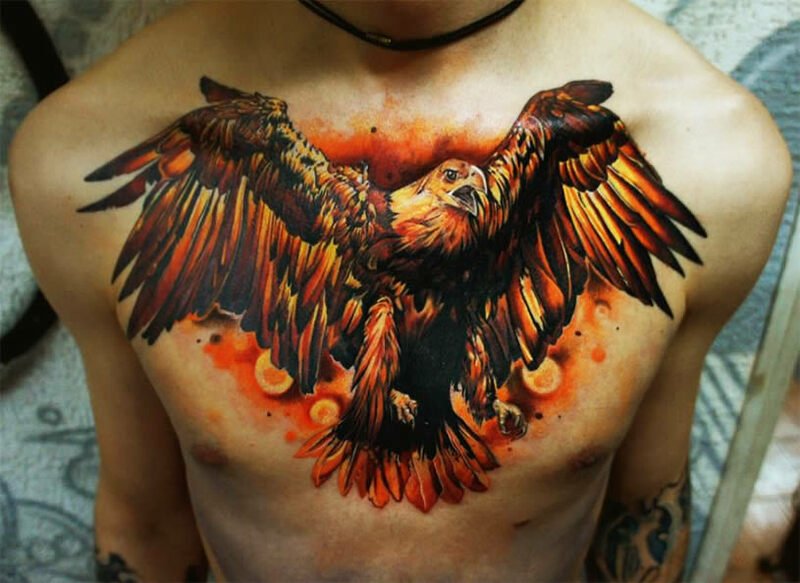 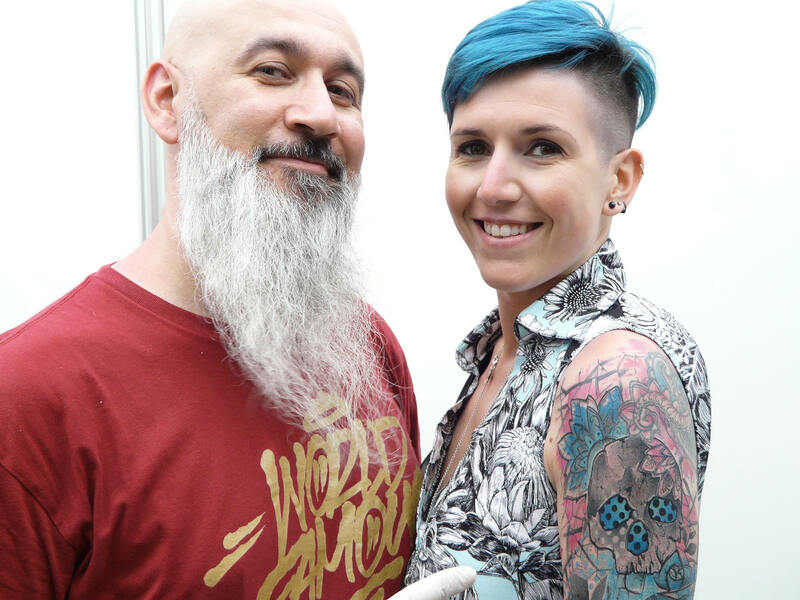 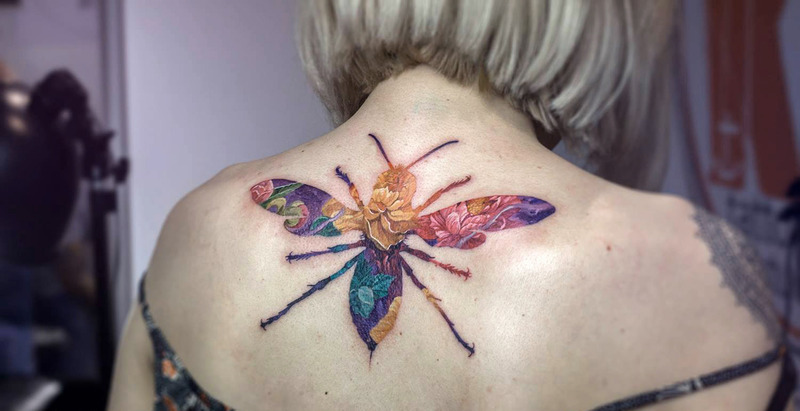 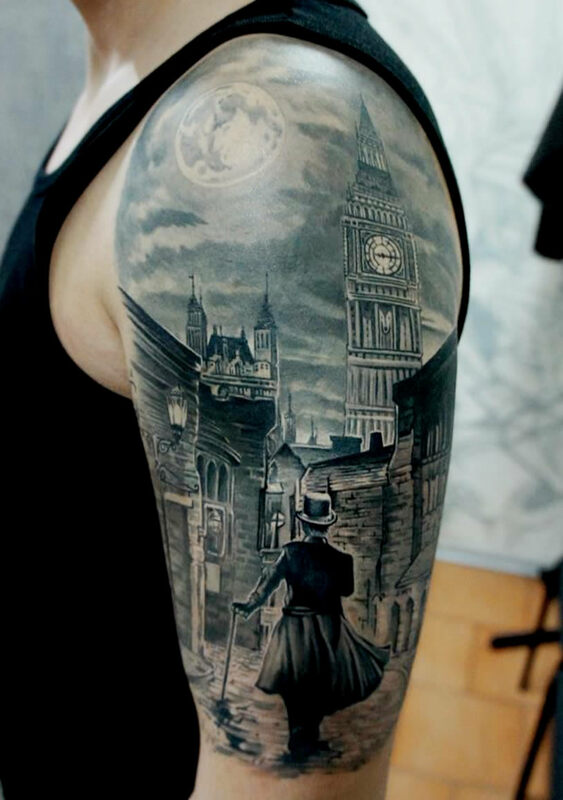 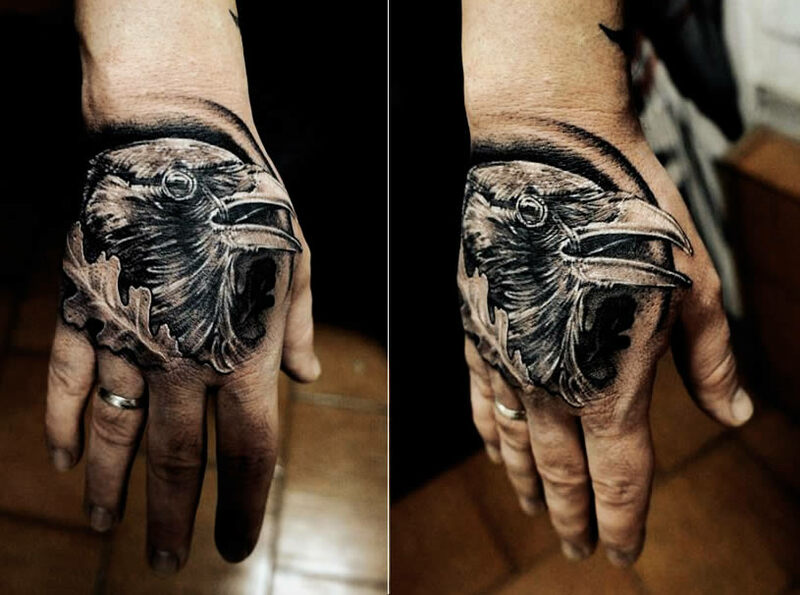 Another realistic tattooer worth viewing is Den Yakovlev.